Kev Tonner is a sports therapist who runs Swindon Injury Clinic, based at Run, Wood Street, Swindon. A registered Member of the Society of Sports Therapist, Kev also studied for a BSc Honours Degree in Sports Therapy at the University of Bath. 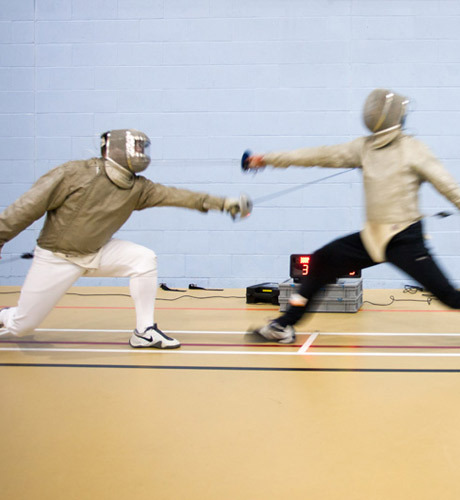 Kev treats a wide range of clients, from elite athletes to individuals with general injury complaints. With over 12 years of experience in this field, Kev is constantly developing his skills to provide a high standard of service to his client’s needs. 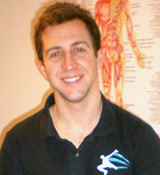 He also works as a sports therapist for Championship team, Reading FC. Prior to this, Kev previously worked with Swindon RFC and Fairford Town FC, as well as being the head therapist for Southern Premier side Swindon Supermarine FC. 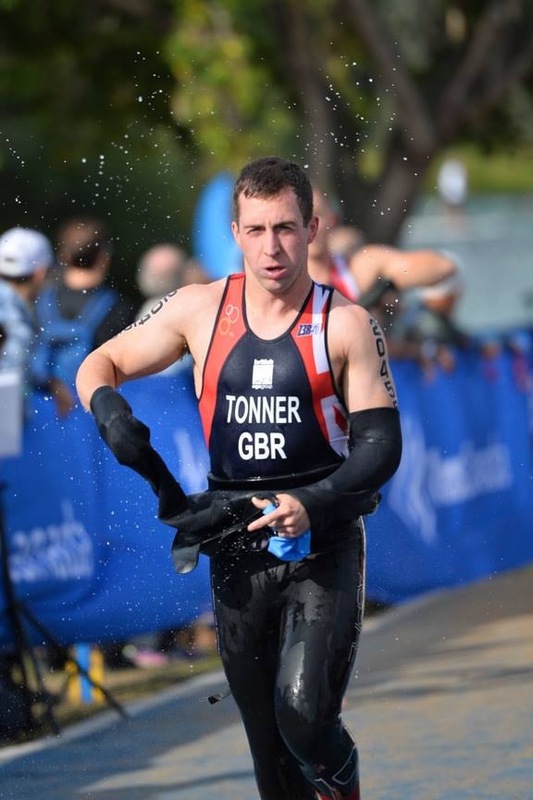 By committing himself to training for triathlons, Kev has represented the Great Britain Triathlon team at the World and European Championships.